There comes an important time in every gamers or tech-savy enthusiasts life where the purchase of a new piece of kit means the demand for new software that will take full advantage of its performance. For video game consoles means this amounts to every five to eight years, seeing a new leap in graphical quality and gameplay experiences that would’ve been deemed near impossible or difficult to achieve on the previous set of hardware. 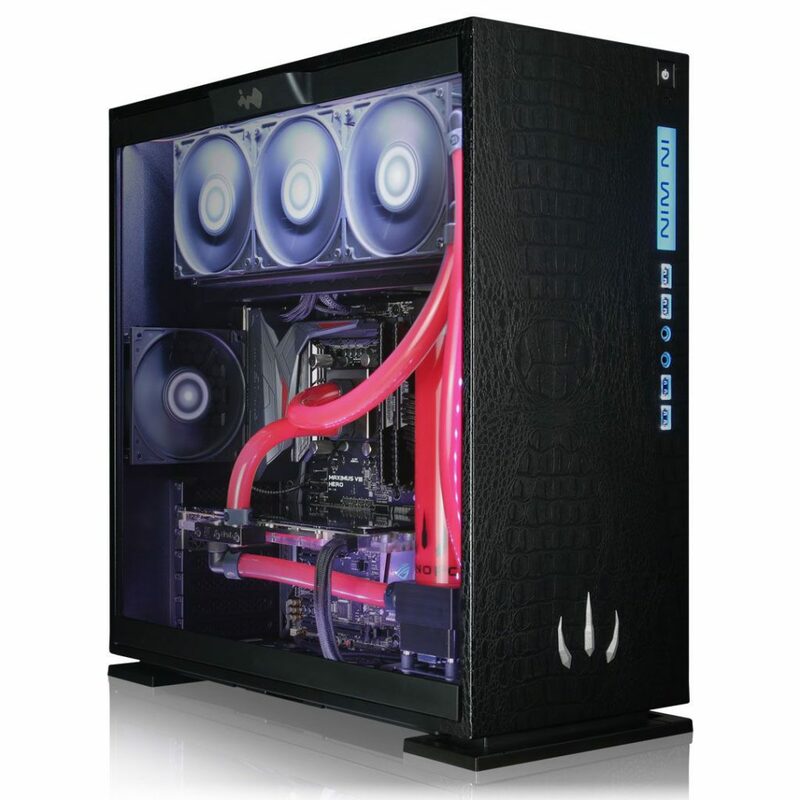 Where the PC gaming platform differs however resides within the one to two years leap in the doubling of processing power – meaning the same leap which presents itself with consoles is achieved in less than half the time. But as with everything in the gaming and technology industry. Hardware is only as good as its software. And if there’s no software to take advantage of it, then it doesn’t matter how powerful it is. This is why I rarely upgrade my phone – Twitter and Instagram isn’t going to look or perform any better when it comes to mindless procrastination about how much my views, photographs and opinions matter just because I have an extra Gig of RAM. For those more accustom to the PlayStation 3 or the Xbox 360, going from something like The Last of Us to Ryse: Son of Rome would’ve no doubt made your eyes roll back due to the sheer leap in graphical quality that the latest consoles presented. But what about those on the PC? 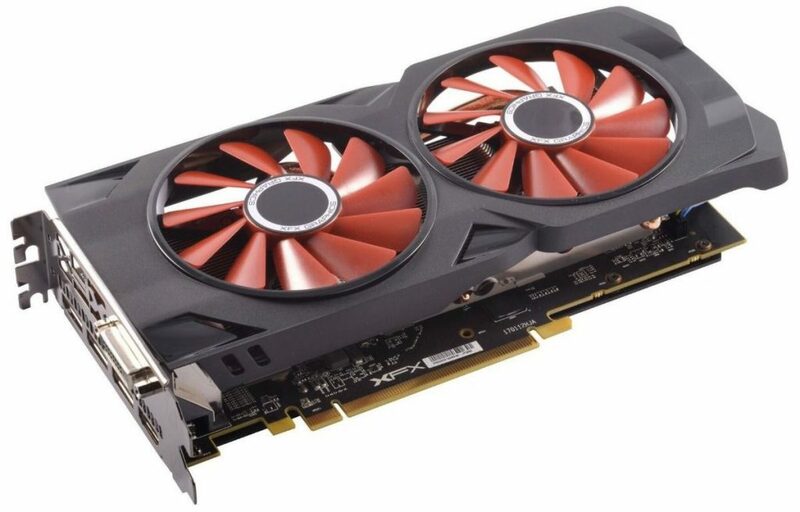 If graphics cards – as mentioned previously – damn near double in processing power every couple of years, what showcase awaits for those who prefer the faster advancements in processing technology? Well, that’s the thing – hardware is only justified by software, and since the lowest common denominator will always be a console, there’s only so far the developers themselves can actually scale the rendering quality of the game, no to mention the issues surrounding pricing and time that’s required to actually make the game. But fear not! Not all is doom and gloom. For the developers out there who are willing to take full – if not “near enough” advantage of the graphical power that flows through your PC, they are worth mentioning. And make no mistake, for those looking to make the switch over to the PC platform, or those simply looking to upgrade their hardware, here’s a selection of games released in past few years that will justify those reasons. 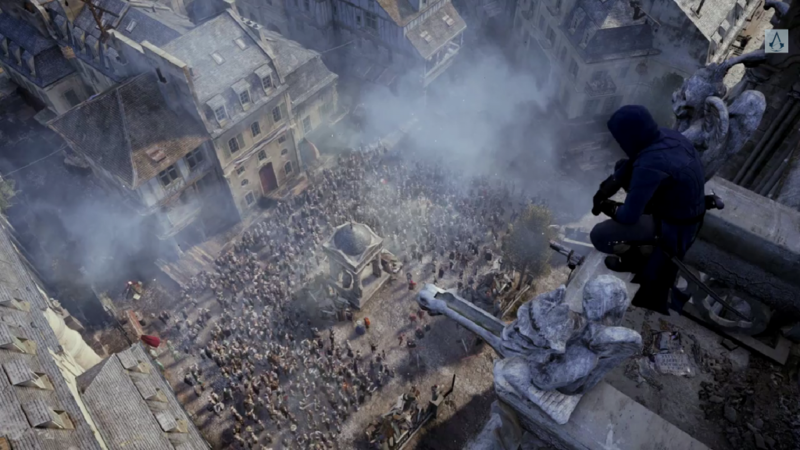 Featuring an incredible number of graphical effects and rendering techniques, the photo-realistic look that Assassin’s Creed: Unity aims to deliver is one that’s truly worth the praise. Utilizing a combination of pre-baked Global Illumination with highly-detailed texture work across each and every asset, the game is only made that much greater thanks to the incredible use of Physically Based Rendering. Physically Based Rendering, you ask, what’s that? PBR allows for materials and surfaces to behave more realistically and react to lighting and shadow rendering in a way that’s natural to the object in question. This means the shaders which make up the skin of characters, the materials of clothes, and stone, wood and marble of exterior and interior environments give off an incredible amount of detail and richness that borders photo-realism. Taking things that much further – it it wasn’t possible already, the use of Depth-of-Field, Real-Time Reflections and Ambient Occlusion bring a level of visual quality that’s stunning to watch throughout each and every scene of the game. Despite the crude performance requirements due to the lack-luster optimization the game has received, Assassin’s Creed: Unity remains an all-time favourite of mine. Words of Advice: There’s a lot of NPCs (Non-Playable-Characters) in the game, adding a sense of life and immersion to the game’s environment. 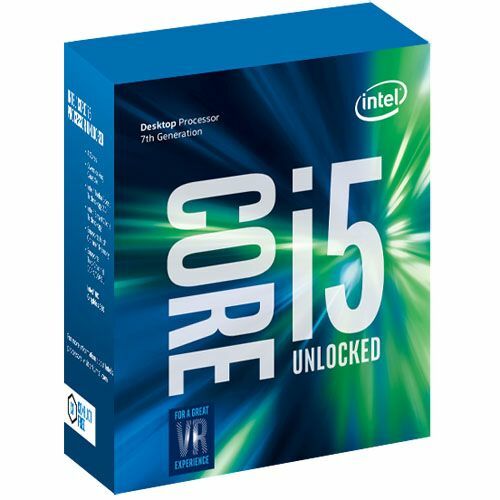 Strong CPUs are a must if you don’t want to make too many compromises on graphical quality. Much like Assassin’s Creed: Unity, Arkham Knight features an open-world environment full of NPCs, incredible lighting effects and poor-optimization in regards to performance. If you can overlook the harsh requirements which steal the crown from Assassin’s Creed: Unity, then it’s also worth playing if shiny materials are your thing. If there’s one game that’s worthy of the wait, it has to be DOOM. Starting its roots way on the PC, back in 1993, the original DOOM was truly an innovative and creative title – proving to be a classic and an influence for the many games that would follow this genre. Evolving on the technology and level design to the original First-Person-Shooter – Wolfenstein 3D, DOOM was an immediate success in both graphical quality and gameplay mechanics. Enter DOOM 2016, a reboot in title, true to the original. 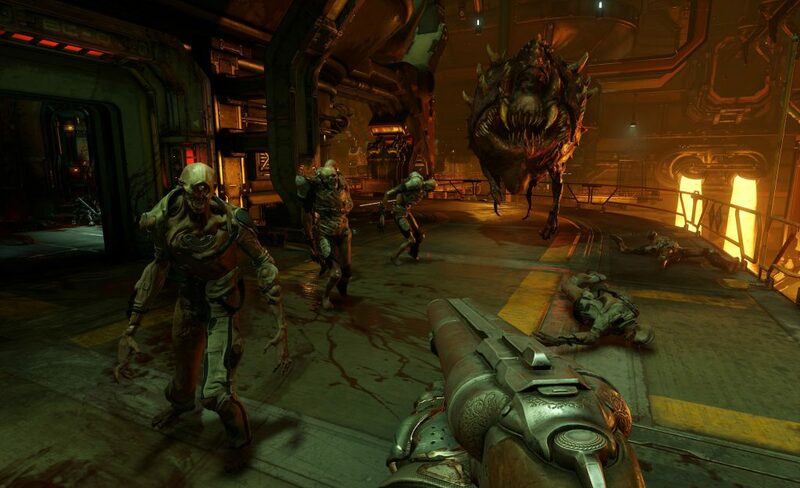 Powered by the id Tech 6 game engine, DOOM is one of the most scalable and well-optimized games on the market. proving to be a stunner even at lower visual settings, once you bump things up to the Ultra and appropriately titled “Nightmare” settings, the sheer level of graphical quality that the game delivers on is sure to turn-heads and have casuals taking a seat. With a visual appearance that does well to replicate the natural aesthetic as those seen in film, DOOM allows gamers to tweak the level of film grain and sharpness – adding a crisp presentation to highlight it’s rich array of textures. Along with some of the best metal shaders seen till this day, both the weapons and the game’s sludge metal scenery invokes a sense of realism and believability that does well to ground the game’s world. Providing an impressive number of visual effects to adjust in order to gain the best possible performance, those seeking extra detail and higher resolutions can do so with Super-Sampling Anti-Aliasing as well as SMAA for tighter performance. 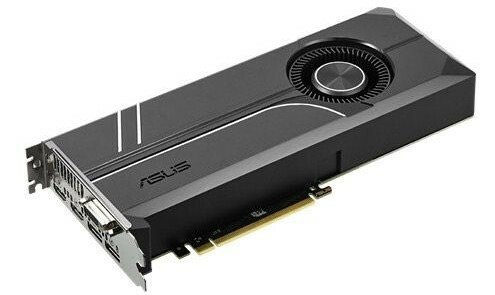 Famous for the original game which spawned the PC gamer’s catchphrase “Can it run Crysis?” despite its age Crytek’s eye-gouging First-Person-Shooter still puts a great number of games to shame in terms of visual quality – punishing CPUs by the core, leaving graphics cards in tears. Scalable across all manner of hardware, where it’s demanding the visuals prove justified. Making its initial debut with the launch of the Xbox One, Crytek’s Hack ‘n’ Slash movie-inspired Gladiator sim was without a doubt a technological showpiece for what the Xbox One would be capable of. Making its way to the PC shortly thereafter, the filmic aesthetic and high-quality craft which by all means drooled the sole definition of photo-realism, had been pushed to an incredible length thanks to the increase in resolution and detail. 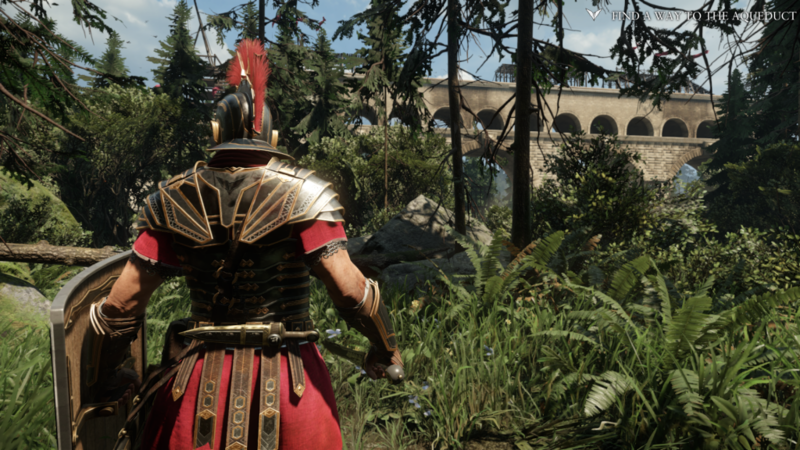 With some of the best use of cinematography to ever be used for the styling of a video game, Ryse: Son of Rome runs perfectly well on all sorts of hardware – whether it’s Low-end or High-end – scaling as necessary. Allowing for additional visual enhancements throughout its lighting, post-processing, shaders and detail-level, the natural appearance of the game’s world, objects, characters and textures all succeed in delivering a striking experience that blends film and game for an incredible first impression. Published by Microsoft and developed by Remedy Games, the once Xbox One exclusive that presented jaw-dropping visuals through a combination of real-world actors and impressive rendering techniques, didn’t take long before making its way over to the PC. Emphasizing its visual quality as the leading factor alongside it’s television-inspired, time-travelling level design, while the game isn’t too-well optimized it is quite fancy to look at. Plays fairly good too. 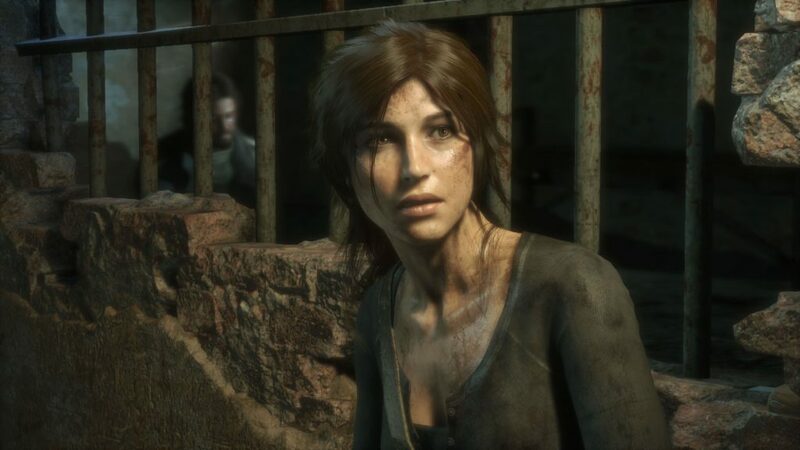 Following up the release of 2013’s modern day reboot of the gun-wielding, cave jumping, tiger fighting explorer, Rise of the Tomb Raider pulls out all the big guns when it comes to the latest real-time rendering techniques. With those such as Physically-Based-rendering and Sub-Surface-Scattering making an immediate impact upon the realistic and highly detailed character models and animations of our favourite-fictional anti-hero, Rise of the Tomb Raider is without a doubt a looker. Filled with plenty of lush and rich environments consisting of snow, ice, deserts and rain forests, those including Global-Illumination and Dynamic-Foliage all do well to add a level of depth, immersion and possibility for a highly invigorating world that’s ready to explore. 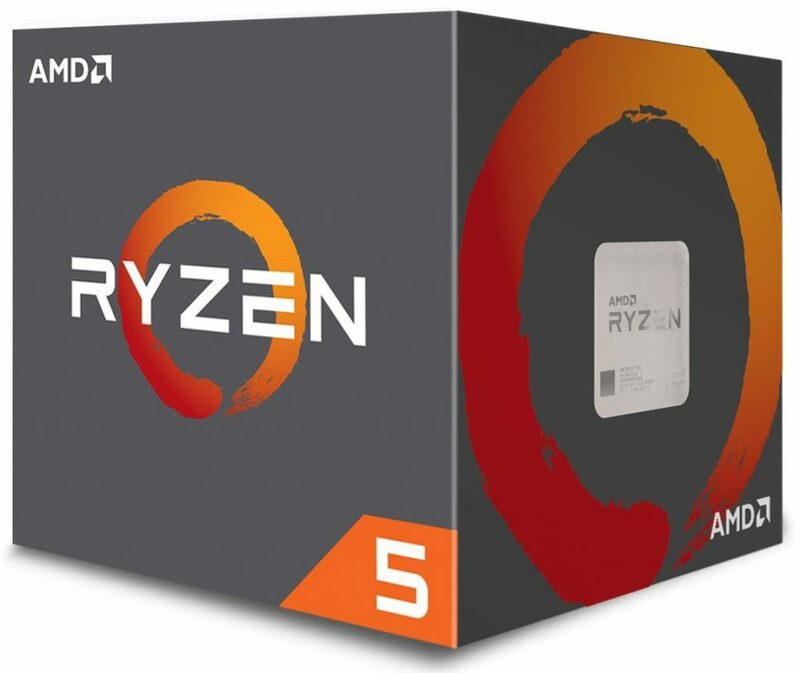 As well as being greatly efficient and highly scalable to all manner of hardware, even those on entry-level configurations will have a great time experiencing this title. Consisting of an open-world setting based within the Lord of the Rings, Shadow of Mordor introduces a new character to the rich and deep lore of the universe, giving players a large world to play in within the Hack ‘n’ Slash genre. Best described as a mix between Batman: Arkham Asylum and Prince of Persia, Shadow of Mordor delivers an intricate fighting system that’s highly enjoyable in battling hordes of dynamic A.I. enemies. Most noticeable within its visual presence is the impressive texture work and lighting system – combined with the incredible fluidity of its animation system. Featuring one of the most detailed cities to ever be recreated in a game, the post-apocalyptic world of a virus-ridden New York city is certainly guaranteed to have players in a continuous state of “Shock and Awe”. Making use of some of best geometry and tessellation in real-time rendering, the ever changing weather system as well as the day and night system truly makes for an impressive display of visuals as players explore its vast open-world. As a Third-Person-Shooter, The Division takes heavy influence from Gears of War – in addition to its own fast-pace movement system for a touch of responsiveness and fluidity. 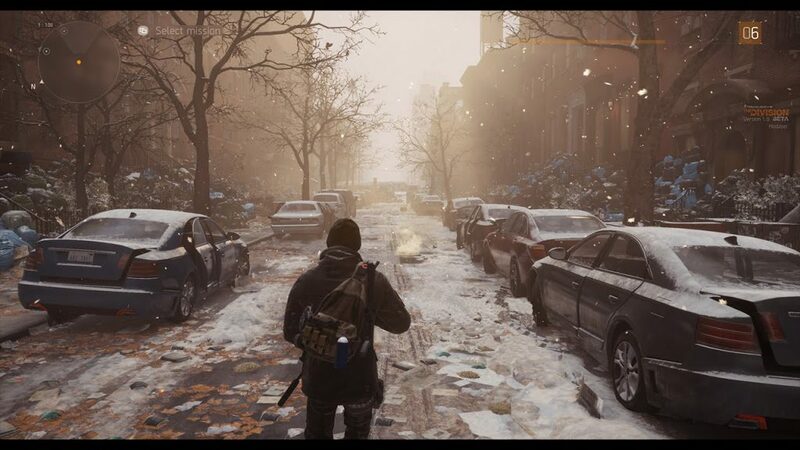 Providing an overwhelming number of graphical settings for gamers to tweak, The Division looks great all number of configurations even at lower settings. Without a doubt, the game is best played at its highest visual settings and where possible, should be experienced in this way. The latest entry into the Gears of War franchise retains the ever-so popular formula of cover-based shooting – influencing a large number of games even till this day. In a much tighter approach to that of The Division, the narrow level design of the game’s incredibly detailed world allowed the developers to truly push the envelope of the game’s fantastic rendering techniques. With some of the best texture work, Screen-Space Reflections and Ambient-Occlusion techniques to ever be implemented into a game of this genre, Gears of War 4 is truly in a league of its own. Best-played at 60 frames-per-second, the game does well not to compromise on its scalability and optimization techniques when being experienced on lesser hardware. While there still remains an obvious number of titles not featured on this list, those such as The Witcher 3, Need for Speed, For Honor, and DiRT Showdown are clearly an impressive set of games within their own right. Those I highly recommend in addition to this article. Certain to stand the test of time in both gameplay design and graphical presentation, these games will work wonders in showing off the performance of your latest upgrades or brand new system. 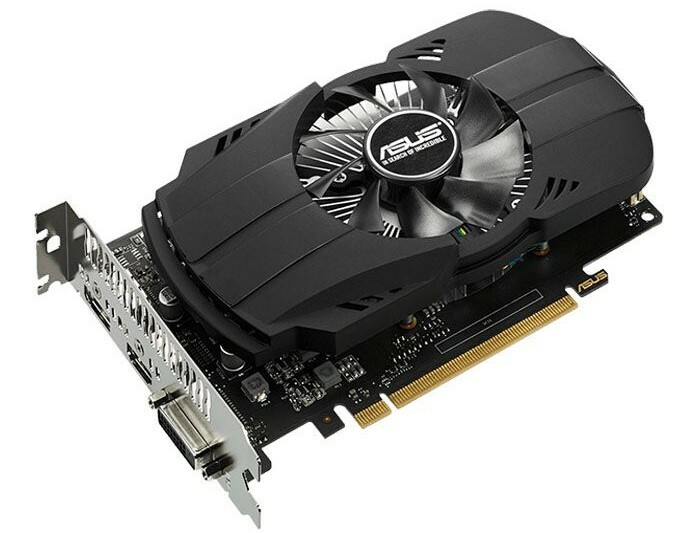 To see our current range of graphics cards and systems – each being perfectly suitable to handle this impressive set of graphically enriching titles, be sure to check out Dino PC.